Francesca Oddie attended Nottingham Girls’ High School until 2003 when she left to study Natural Sciences at Durham University. Francesca’s career took a unique and interesting turn when she decided to pursue her passions and study at The London School of Astrology. We’re so proud to see our NGHS girls take risks, follow their dreams, and succeed in their chosen field; just like Francesca has. We hope that Francesca’s journey will inspire our current girls to push through barriers and not be afraid to do extraordinary things. NGHS was not just an all-girls school… it stood for being different, for strong young women. I was initially reluctant to train as an astrologer, I had never met an astrologer or even contemplated that astrology might be a career. I have always been into astrology – I remember noting everyone’s birthday in primary school – but I became really obsessed in 2008 when my sister’s friend told me about my ‘rising sign’, an astrological principle linked to the time of day we are born. 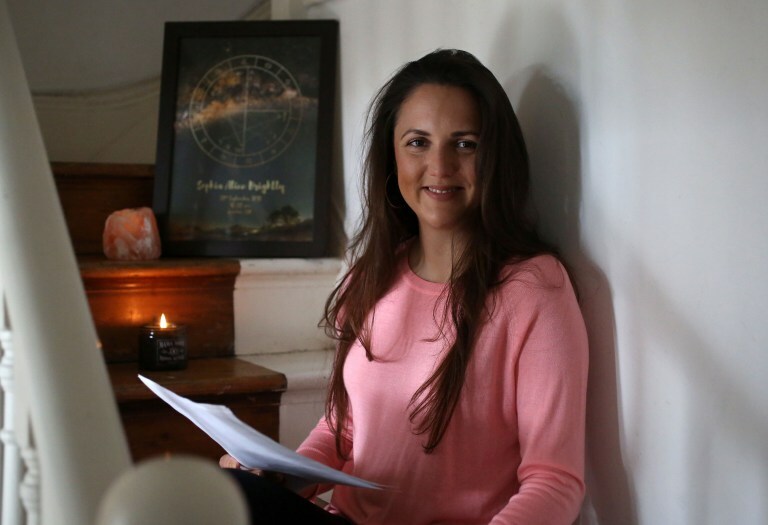 I became a dedicated researcher and eventually, I put my hesitations and preconceptions to one side and enrolled at The London School of Astrology. I completed their three year apprenticeship programme, some online courses and continue to study now with three other schools in London. I am also currently on the committee at The Astrological Lodge of London, an amazing organisation in central London where brilliant guest astrologers speak each Monday evening. Mostly, I do birth chart readings, which involves interpreting the placements of all of the planets in the sky at the moment you were born. The chart is often described as a not-to-scale photograph of the solar system taken at the precise moment you were born, by examining the relative positions of the planets, astrologers use it to deduce things about your life and personality. I am currently studying medical astrology that will take another few years! Medical astrology uses planetary placements and their geometrical relationship to understand the root of certain ailments and accidents. I nearly studied medicine as my first degree and I have always wanted to be able to help people feel better. As holistic medicine becomes more widely accepted I think medical astrology and all natural medical solutions will become more respected. Medical astrology looks at the cause of the illness as opposed to treating the symptoms. I would encourage current NGHS girls to work with their talents. But not to neglect the challenges they face, because there is treasure there too. Going forwards I want to keep on studying but perhaps with slightly less intensity than the last five years! I have so many dreams and I made a pact with myself not to share them until the projects are alive but the core of what I do will always be this; tell as many people as possible how brilliant astrology is and do so in a way that is down to earth, useful, relatable and where possible, amusing. Laughter always has and always will be the best medicine.